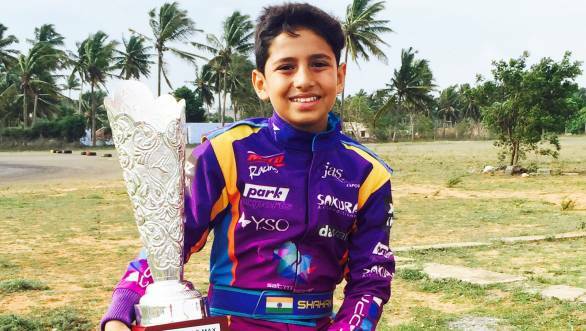 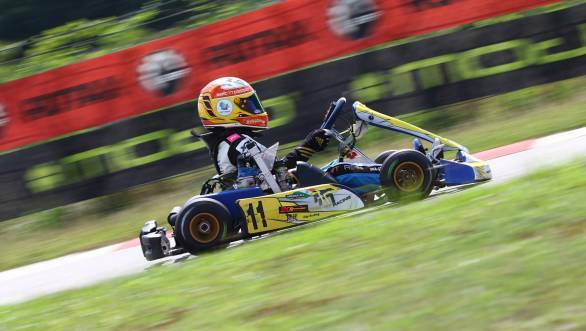 Shahan Ali Mohsin from Agra is now the first Indian to win the Asian Karting Championship. 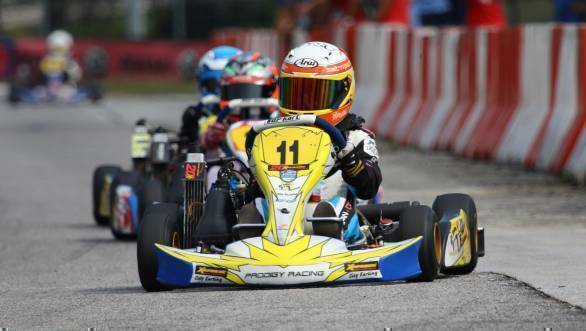 This comes after his win at the final round of the 2016 Asian Karting Championship at the Sepang Circuit in Malaysia, last weekend. 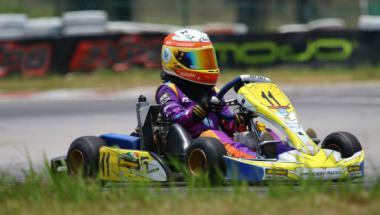 Mohsin started the round with a five-point lead over his rival Hayden Haikal from Malaysia, in the Micro Max category. 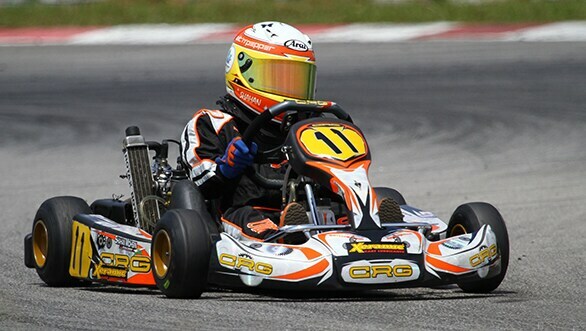 Unfortunately, just ahead of the race weekend, Mohsin was diagnosed with a case of food poisoning which forced him to sit out the first two days of practice.